What was the Georgian equivalent to today’s disposable lighter? Well, back today with us is the lovely Laurie Benson, host of the fascinating blog The Cozy Drawing Room which you may wish to check out. Laurie is also a recently published author which you can find out more about at the end of this post. So, in the meantime we’ll hand you over to Laurie to find out the answer to the question above. There are times when you’re writing historical fiction that it becomes obvious your characters will need to do things differently than you do in the twenty-first century. I had one of those moments recently when I was writing An Unexpected Countess, which is set in London during the Regency era. In the story my hero, the Earl of Hartwick, is out in the middle of the night searching for a clue that will lead him to the location of a piece of the missing French Crown Jewels. It’s dark in the building he is in. If this was a contemporary story, Hart would pull out his flashlight (or torch as the British call it) and he would have sufficient enough light to thoroughly search the building. 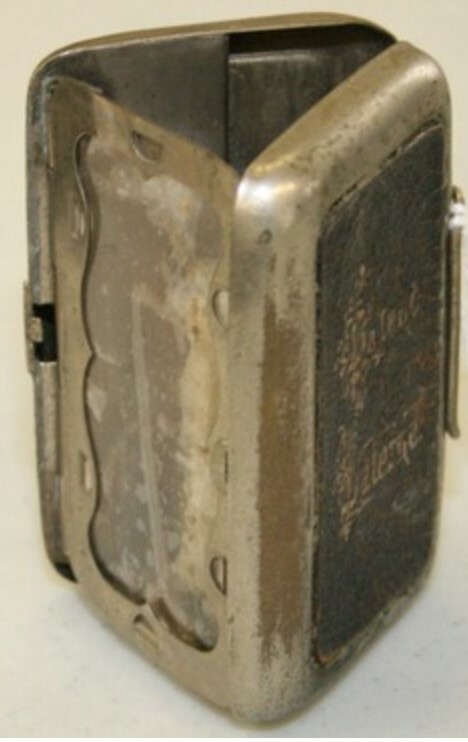 But Hart lives in 1819, so instead of a flashlight he would have used something like this small folding pocket candle lantern. It’s really handy, right? Here is the part where the author in me rubs my head in frustration. How would he have lit it? There were no lighters. Did they even have matches back then? 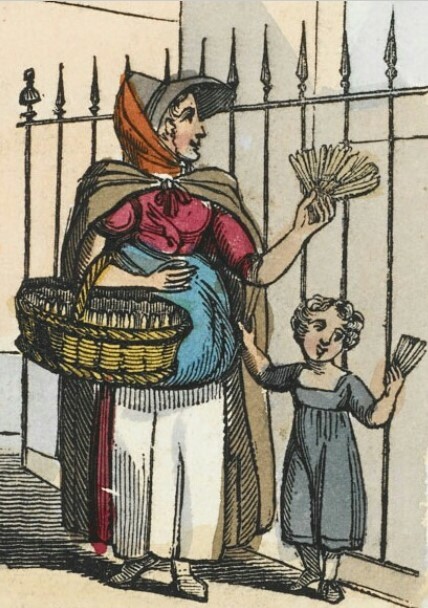 I’d heard of matchstick girls, but were they around in the early 19th century and did they sell the same kind of matches we use today? It’s times like this I’m especially grateful for my friends who own antique shops because they can often help point me in the right direction and this time one of them did by telling me about tinderboxes. Tinderboxes were used in the Georgian era to create fire. They could be small enough to fit inside a pocket and were made of wood or metal and contained flint, steel, tinder, and sulfur-tipped matches. 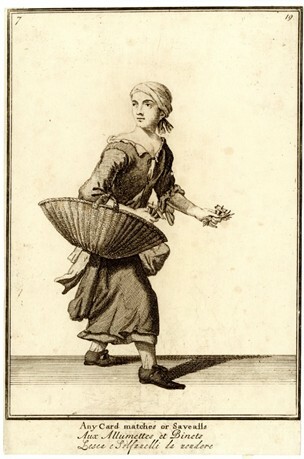 The tinder that was used would generally have been char cloth, which is a small piece of cloth made from linen, jute, or cotton that would ignite easily from a spark. 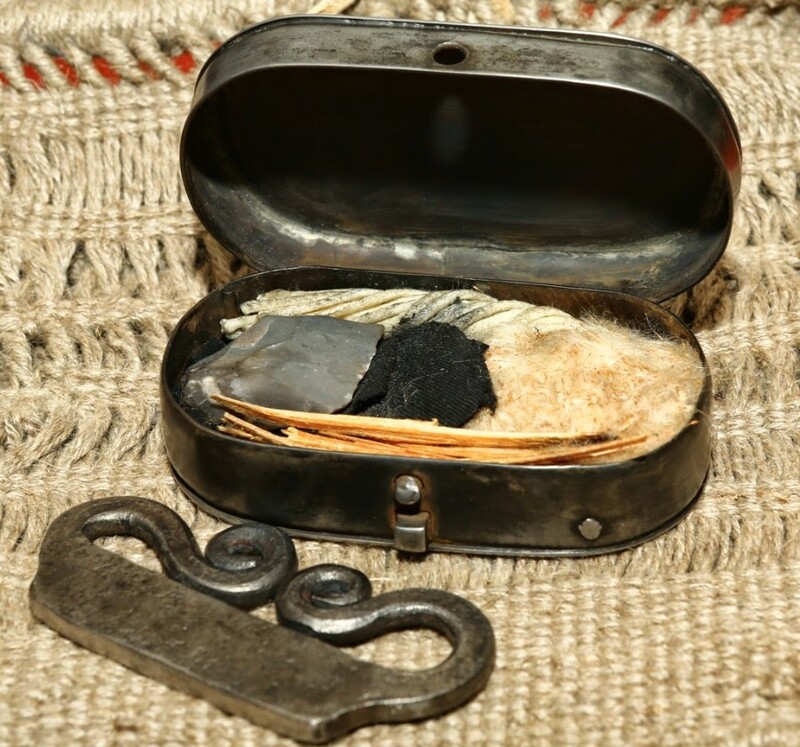 To start a fire you would strike the piece of steel against the flint close to the char cloth that was nestled in the bottom of the tinderbox. The spark from that action would ignite the char cloth. You then could light your sulfur-tipped match off the burning tinder to light a candle or your pipe. To extinguish the char cloth, you would simply close the box. This would preserve the remaining tinder for future use. 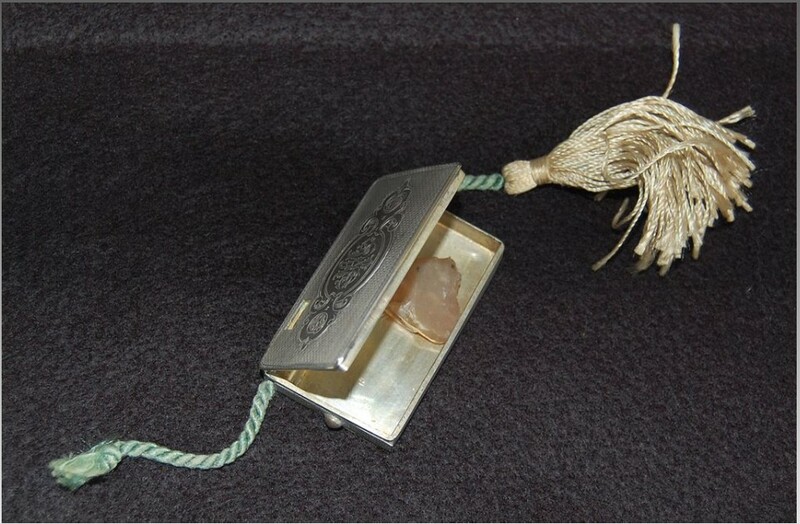 Tinderboxes were used throughout the Georgian era but gradually were replaced by friction matches, which were invented around 1827. Laurie Benson is an award-winning author of historical romances published by Harper Collins. Her current series, The Secret Lives of the Ton, takes place in London during the Regency era and are available from Amazon and all good book sellers. When she’s not at her laptop avoiding laundry, she can often be found browsing museums or heading for the summit on a ridiculously long hike. You can also catch up with Laurie on Twitter and Facebook. Just to say that I admire the range of topics you cover under the heading of Things Georgian – I’m a fan of the site. Georgian and Regency matches were horrible things, thin slips of wood tipped with sulphur, that were used for carrying fire between rooms. They smelt dreadful (I speak from experience, having made some) and were sometimes called ‘spunks’.